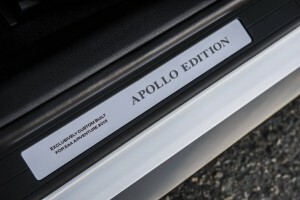 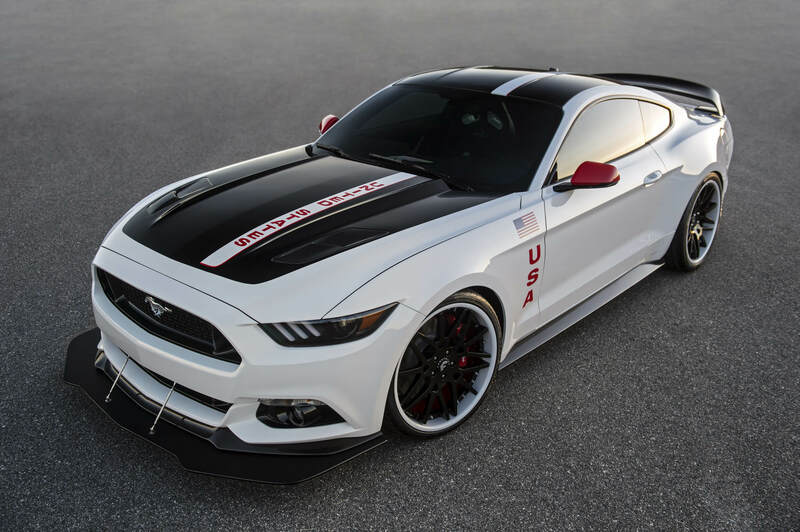 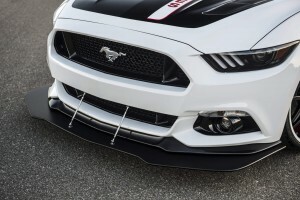 Unique in the world and unrepeatable Ford Mustang Apollo Edition has been specifically presented to the public at the exhibition EAA AirVenture Oshkoch 2015 in Wisconsin. 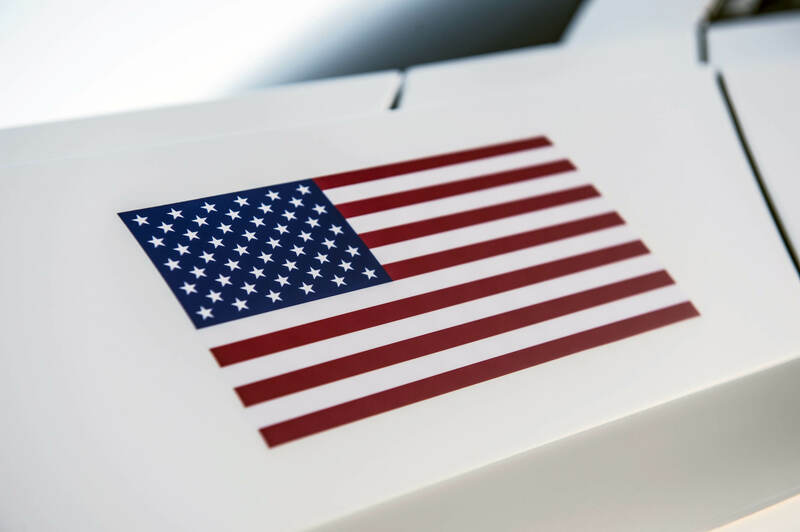 This version is a true American, the authorities of Ford wanted to celebrate this event programs carried by NASA Apollo in the years 1966-1972. 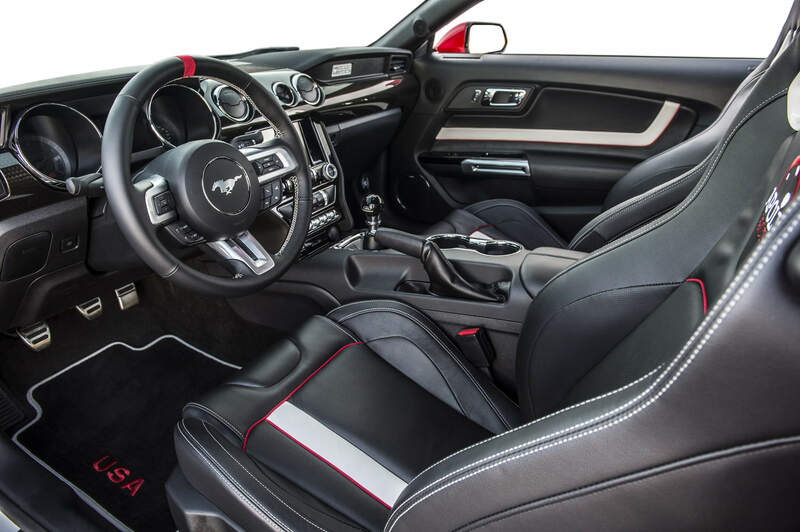 Ford model has many elements that confirm its origin, the white body with a black hood, roof and tailgate, giant 21-inch alloy wheels from Forgiato and above all American details. 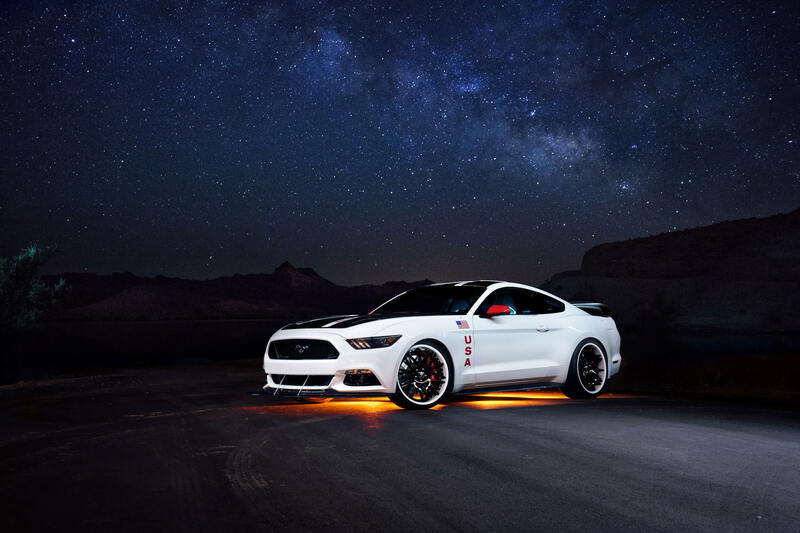 In addition, LED lighting has been installed to the chassis. 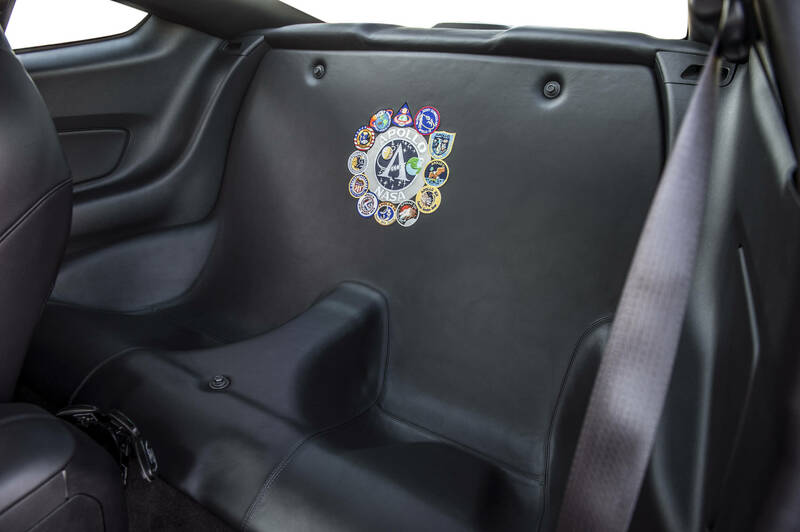 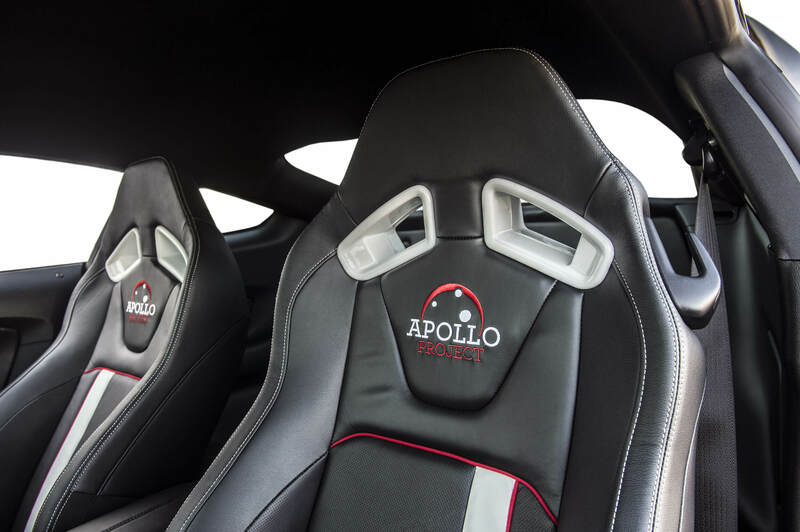 In the interior is a black upholstery with red elements that emphasize the sporty character of the vehicle and on seats are logos from the Apollo missions. 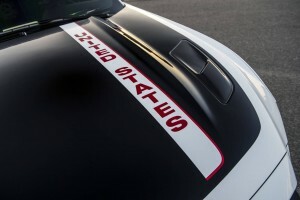 Modifications also introduced under the hood of the beast. 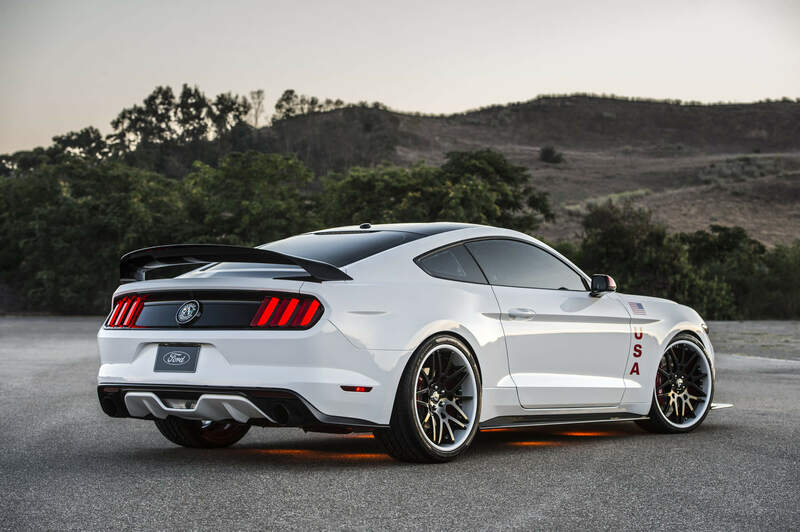 A car with a 5 liter V8 engine with a compressor achieves an output power of 635 hp and 731 Nm. 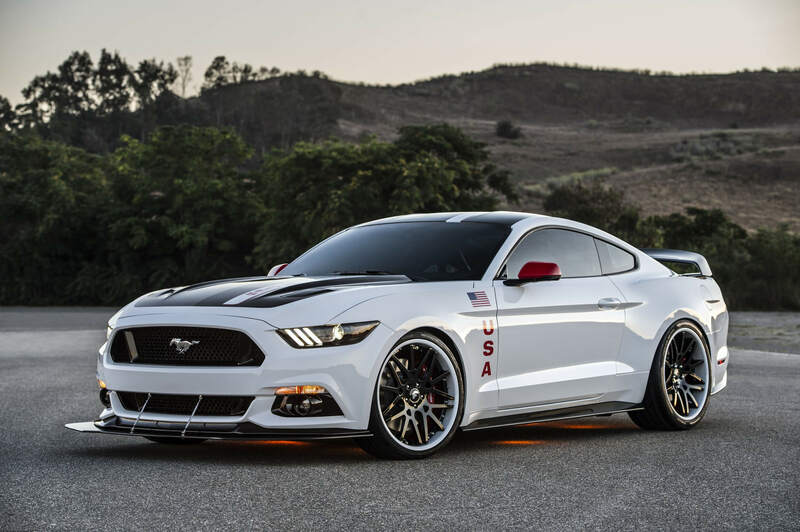 The vehicle was auctioned off on July 23 in the amount of 230 000 dollars. The money went to the organization of the Experimental Aircraft Association for educational programs for young people.